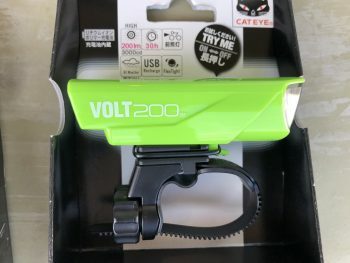 Cat eye Volt 100 and 200 Light up your life with bright colors! 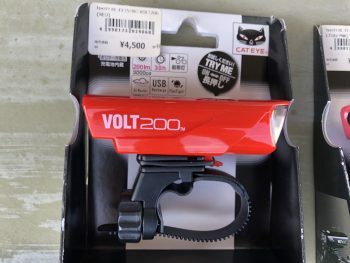 100 to 200 lumens priced at 4000 yen+TAX or 45ooyen +TAX. 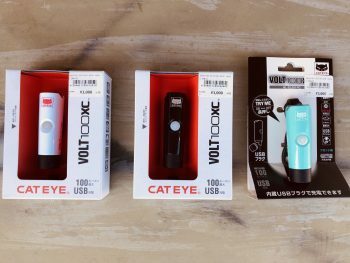 USB chargeable for dark day/night riding and safety! 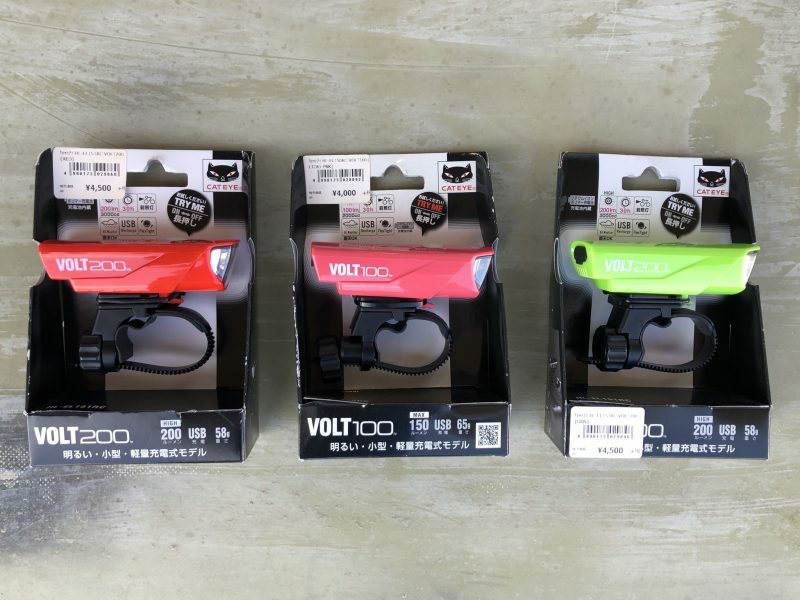 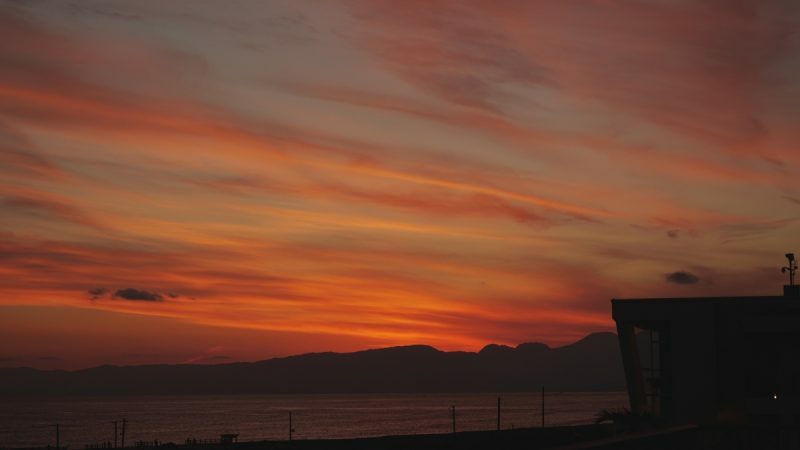 For all your bicycling needs, come to Y’s Road and enjoy the Shonan Coast’s sun and fun!